People who use social media are constantly reminded to be careful when posting and sharing information. The Office of the Director of National Intelligence recently enacted a new policy under which federal agencies may consider publicly available social media information in connection with an application for a security clearance. VICENZA, Italy — People who use social media are constantly reminded to be careful when posting and sharing information because it’s almost impossible to know who might be monitoring their activity. For people who want to get or maintain a security clearance, there is now one more reason to exercise online discipline. 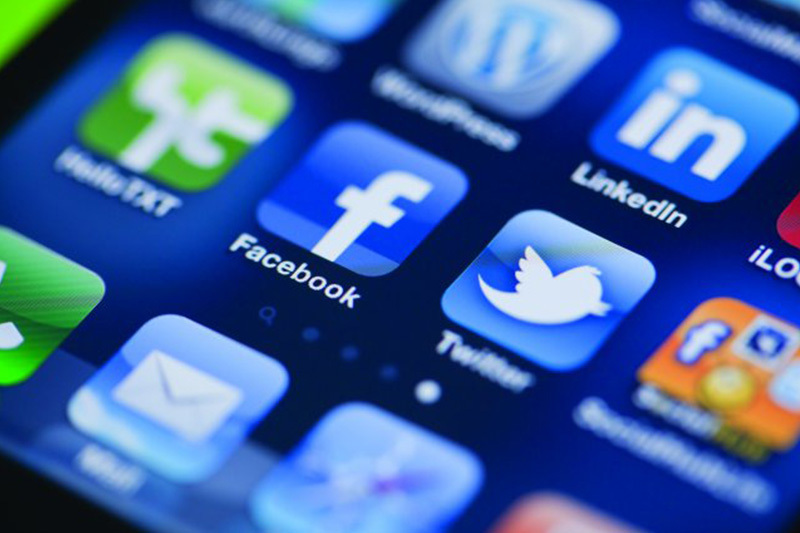 The Office of the Director of National Intelligence recently enacted a new policy under which federal agencies may consider publicly available social media information in connection with an application for a security clearance. Security Executive Agent Directive Five was signed May 12, codifying federal background investigative authority to incorporate publicly available social media information in the security clearance process. According to the Office of the Director of National Intelligence, the new policy allows investigators to scan an applicant’s history on Twitter, Facebook, Instagram and other similar sites. Additionally, the policy states that social media information gathered as part of a background check will not be retained unless it is considered “relevant” to the security status of the person in question. “All personnel who have a security clearance or complete a Personnel Security Background Investigation for a security clearance are giving authorization to be subject to scrutiny of their social media to look for character, trustworthiness, reliability issues and foreign contacts,” said Bullard. While the policy does focus on looking at online activity, it places important restrictions that limit the federal government’s reach into the private lives of clearance applicants and holders. Absent a national security concern, or criminal reporting requirement, information pertaining to individuals other than the individual being investigated — even information collected inadvertently — will not be pursued. In addition, investigators may not request or require individuals to provide social media passwords, log into a private account or take any action that would disclose non-publicly available social media information. Security clearance holders undergo intense scrutiny before obtaining — and while maintaining — a clearance. This includes reporting interactions with foreign nationals, obtaining permission to travel abroad and undergoing extensive background investigations and re-investigations.